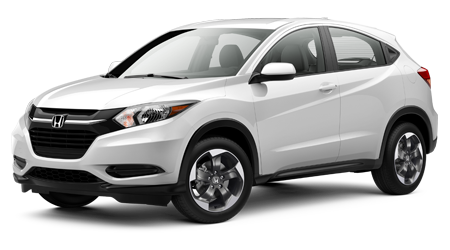 Our new and used auto dealer in Cocoa, Florida is committed to providing you with the latest news in auto updates, so if you're a new car shopper that is looking to step up to a 2019 Honda Civic, stay in touch with our professional staff! 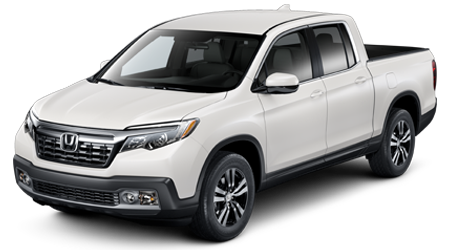 Here at Space Coast Honda, we offer purchase, trade-in and financing assistance so that motorists can upgrade to the ride they've been wanting with ease. 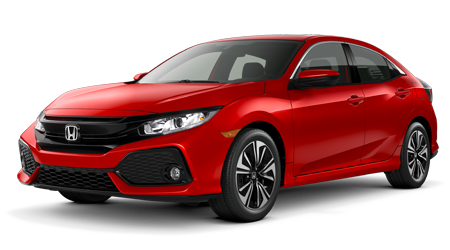 Ensure you can snag a commanding 2019 Honda Civic as soon as it hits the market, contact our car dealership today! And more! 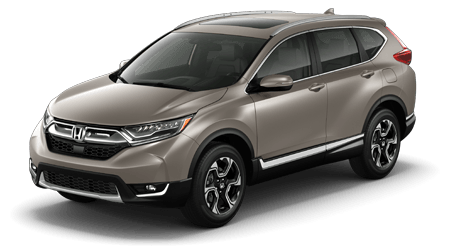 Turn heads as you explore all that Cocoa Beach, Florida has to offer, reach out to Space Coast Honda to let us know you'd like to come in for a test drive as soon as this 2019 model hits our showroom. 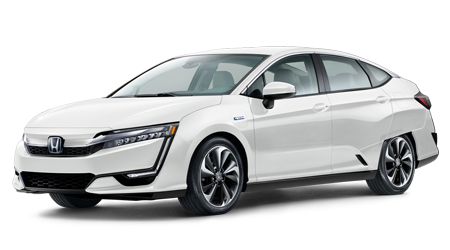 This soon-to-be-released vehicle is slated to come with Honda Sensing® as a standard feature, so if you're thinking about upgrading to a car that will work to keep you and your passengers safe, wait until the 2019 Civic hits Space Coast Honda! 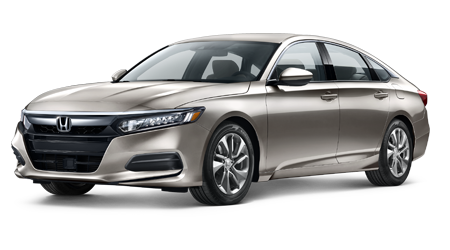 With help from the Road Departure Mitigation System and Lane Keeping Assist System, drivers are able to keep their sedan where it needs to be. 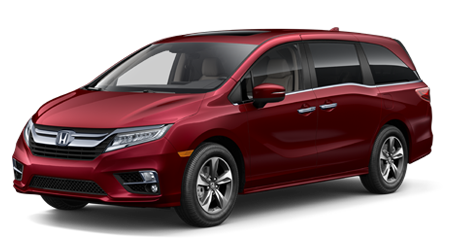 Should you be gearing up for a long road trip, don't forget to put the Adaptive Cruise Control with Low-Speed Follow to use! 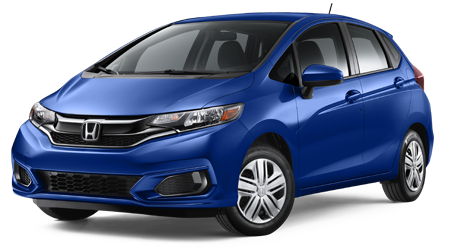 Driver-assistive features also include a Collision Mitigation Braking System, so if you're ready for new car peace of mind, opt for a Civic as soon as it becomes available! 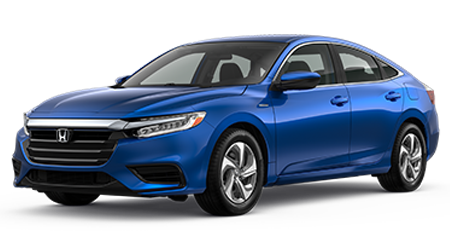 With a fresh, bold look, the restyled 2019 Honda Civic is the sleek vehicle you've been waiting for. 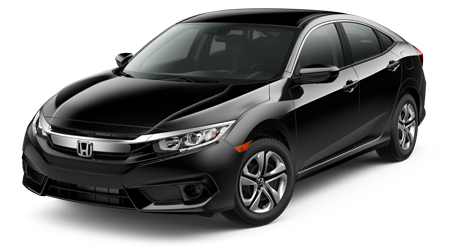 The sculpted body helps cut through any wind resistance you might face while on the road and thanks to the flowing lines, commanding grille and sleek taillights, drivers of this Civic leave a lasting impression on all those they pass. 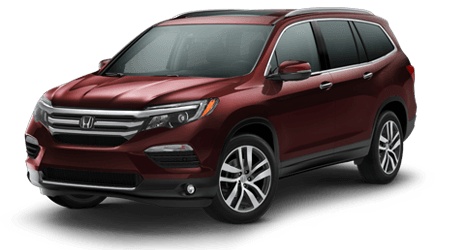 Ensure you're ready to take home one of these models as soon as they become available, secure auto financing through our new and used Honda dealership that serves nearby Rockledge, FL drivers. 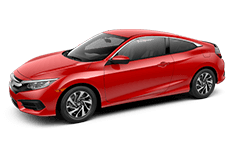 We'll negotiate competitive terms for you so that you can snag a 2019 Civic with ease. 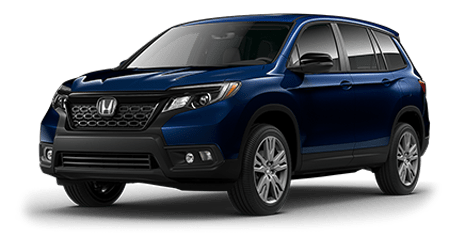 Space Coast Honda in Cocoa, Florida near Cocoa Beach looks forward to introducing you to all the ways that a 2019 Honda Civic will enhance your adventures. Don't hesitate to contact us to let us know you'd like to be kept informed of this model's release date!